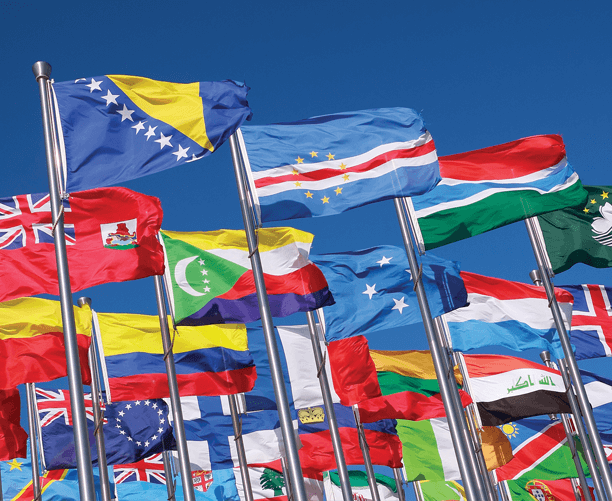 At a time of domestic discord and vexing global struggles, the ability to navigate globally-connected and culturally-diverse environments is crucial for professional success. In this program, you’ll critically explore issues of global concern and experience hands-on engagement with changing communities to make a positive impact. You’ll also learn to work effectively across cultures and refine your role as a responsible global citizen. Non-governmental organizations (NGOs), nonprofits, and charities continue to grow worldwide. According to a recent Global NGO Online Technology Report, there are 10 million NGOs worldwide, and there are 1.4 million NGOs in the U.S. that employ 11.4 million Americans.